One Owner! Driven Less! Low Mileage! IIHS 5-Star Top Safety Pick! Excellent Gas Mileage! ONE OWNER!! 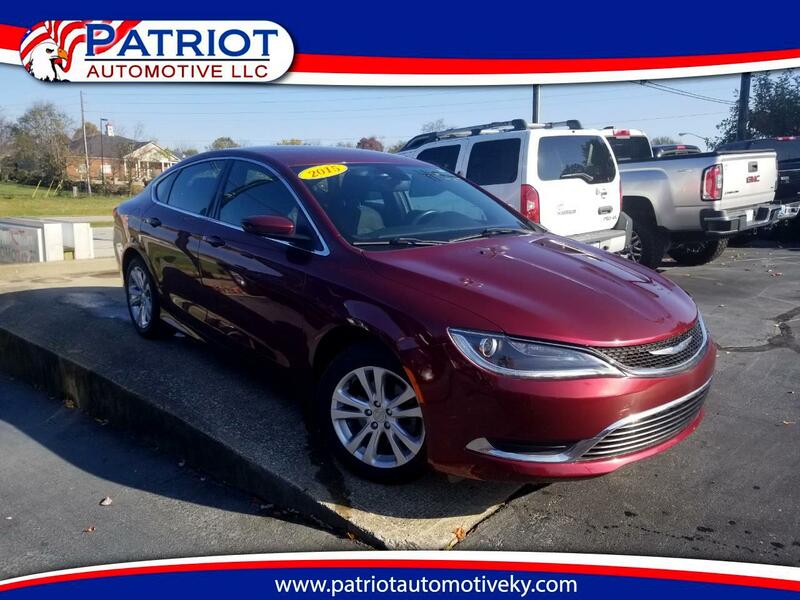 2015 Chrysler 200 Limited. This 200 Has Power Seats, Lumbar, Power Windows, Power Locks, & Power Mirrors. It Is Equipped With A AM/FM/CD Player, Satellite Radio, Aux Audio Jacks, Hands Free Wireless, Bluetooth, Steering Wheel Mounted Controls, Cruise Control, & Rear Defrost. THIS LIMITED 200 DRIVES, RIDES, & RUNS GREAT!! PRICED AT ONLY $11976!! !